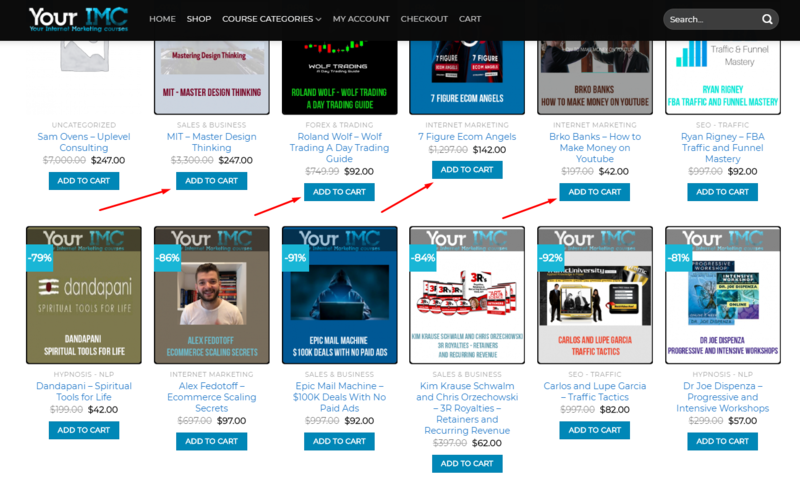 Select the course you want to buy and click [add to card] button. 2. Enter discount code if available. 3. Then click [PROCEED TO CHECKOUT] button. 1. Make security payment with Paypal. 2. After completion you will receive “Order Confirmation” via Email. Contact us if you have any difficulties or questions.